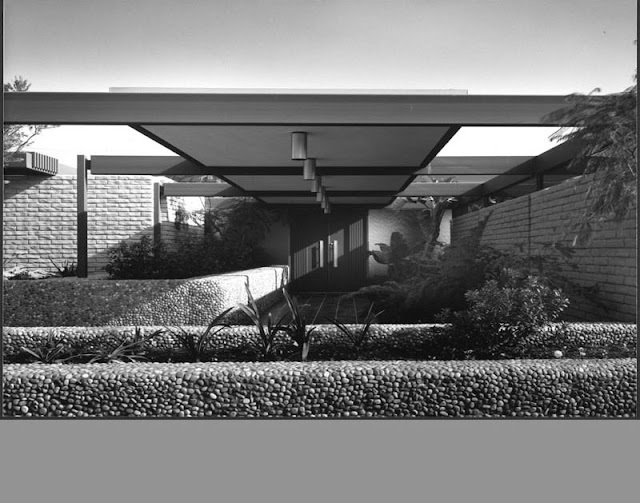 This classic ceiling light fixture is found in the best examples of mid-century modern architecture including the iconic Bailey House (Case Study House #21) designed by Pierre Koenig in 1959. This classic modernist down light can also be found in numerous mid-century modern houses in Palm Springs. The gracious and timeless modern lines of this modern down light will provide the perfect harmonic balance in your modern home. These beautiful minimal modern down lights are the perfect spotlights for an entrance, hallway, living room, bedroom, office, etc. 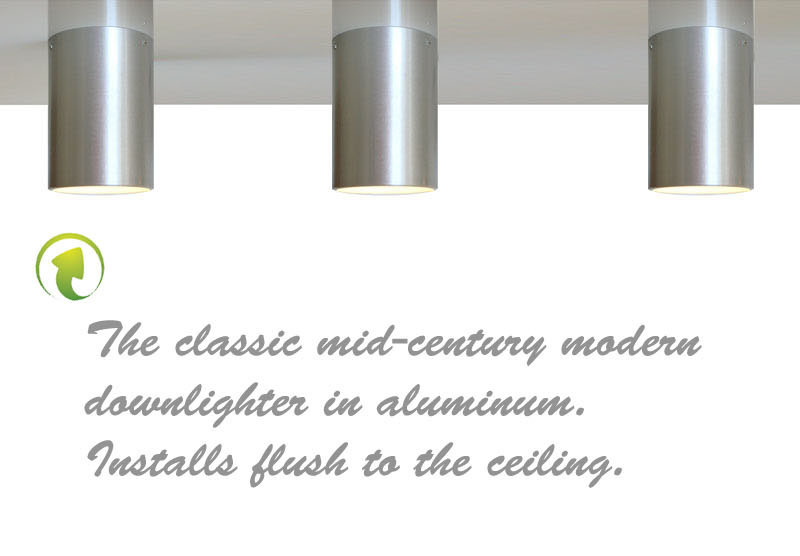 These modern lights are easy to install, durable and reliable. These modern lamps are the perfect fit for small residential- and large scale commercial projects since they are UL listed for both indoor- and outdoor use. Flush ceiling mounted; these lamps are mounted directly to the ceiling, so they come hard-wired. 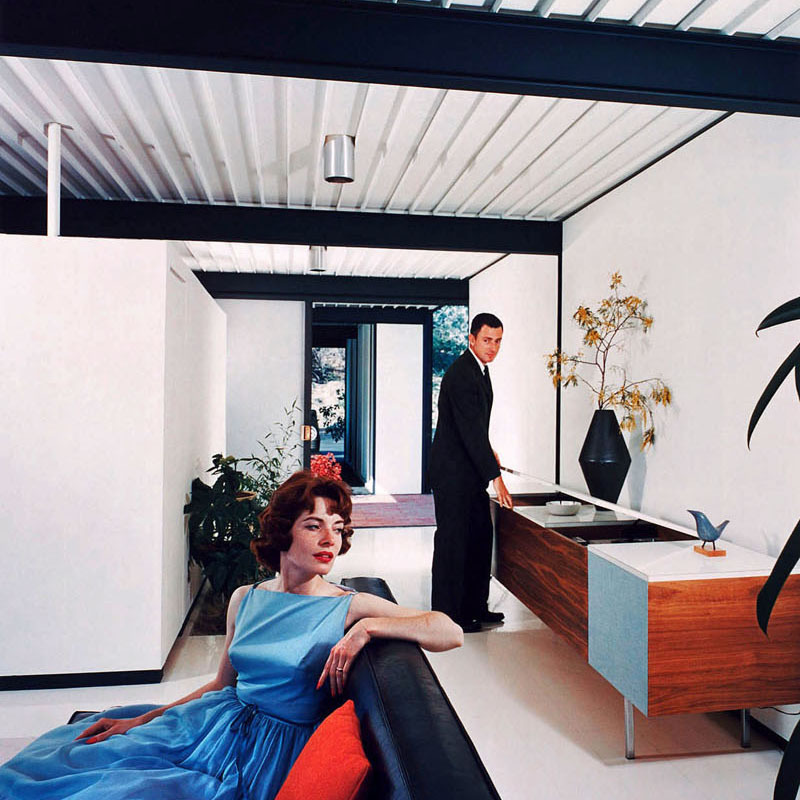 The satin aluminum version as pictured has a non-shiny matte finish, exactly like the ones used in Pierre Koenig's Case Study House #21.